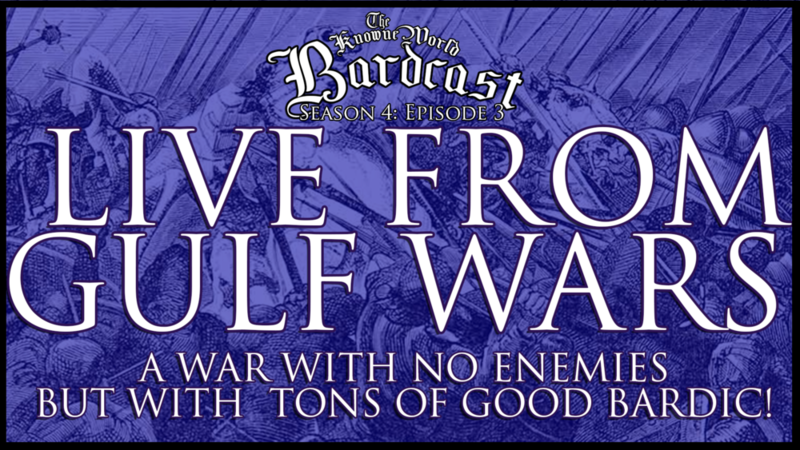 Season 4: Episode 3: LIVE FROM GULF WARS! LIVE FROM GULF WARS! One of the best SCA experiences I’ve ever had. Tons of good stuff from folks around the Knowne World. All of this is produced with love and thanks to all my Patrons on Patreon, donors and face to face patrons. Thank all of you for an amazing war. Enjoy the show. Season 4: Episode 4: The Midrealm Episode!